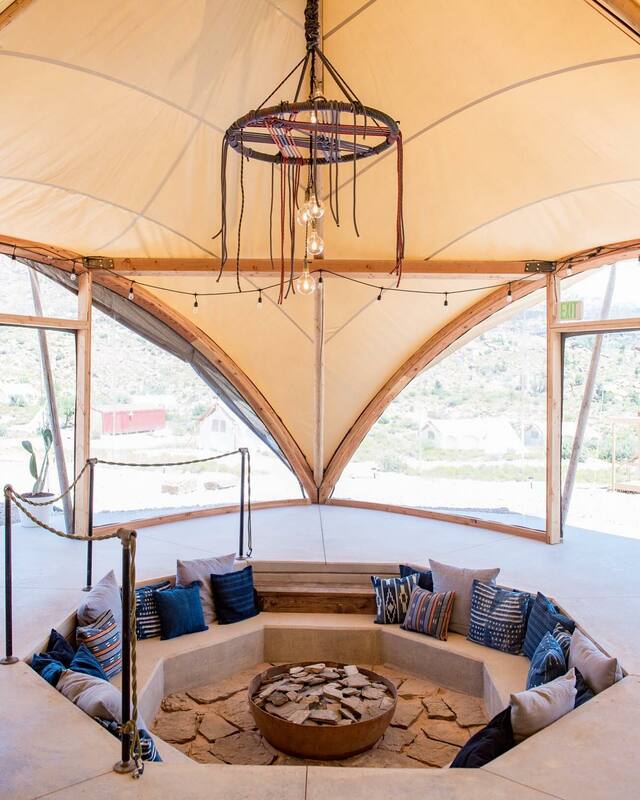 Our third annual 109 Women Empowerment retreat will be focused on healing our past, embodying our present and shaping our future. There are many things most of us try to keep hidden from ourselves and from those around us, things that caused us pain and suffering. Things that are perceived by our minds as being ugly and painful. Things we would rather keep buried deep down inside than bring back to the surface. But the truth of the matter is that until we don’t come to terms with what happened, until we don’t cleanse ourselves, until we don’t let go and heal all our past wounds, they will continue to have power over us and we’ll continue to be their victims. Healing doesn’t mean the damage never existed. It means the damage no longer controls our life, and that’s the work we will be doing during our 5 days in Zion, Utah. 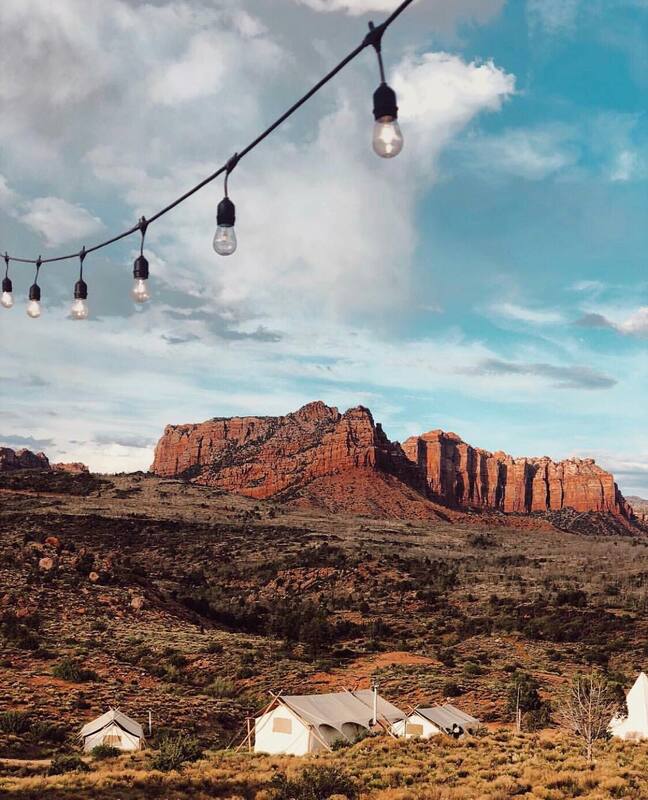 Zion National Park is a truly sacred place covering 229 square miles in southwestern Utah and is most notable for its expansive & beautiful red cliffs. 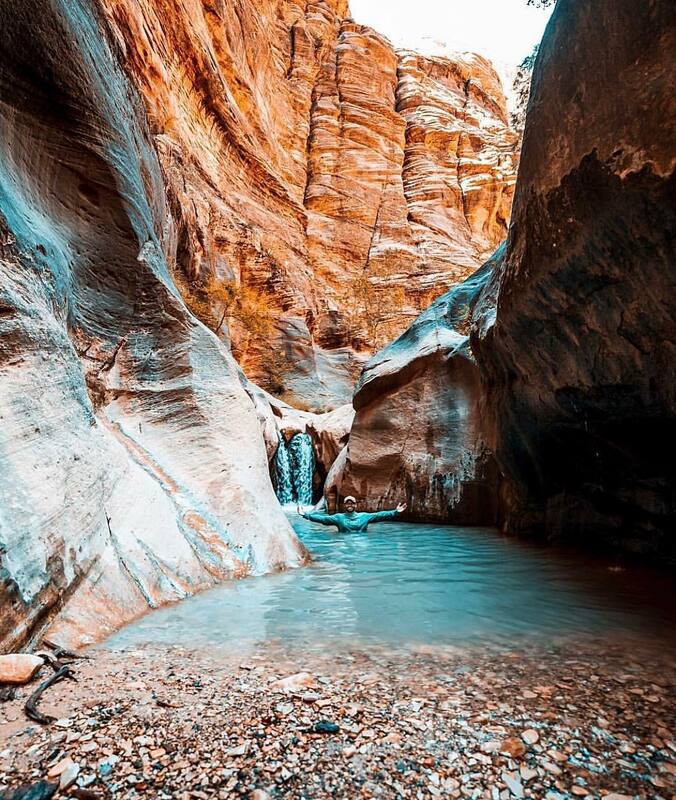 With a unique intersection of geographies, Zion is an incredibly diverse landscape home to towering canyons, winding rivers, and gorgeous rolling arches. 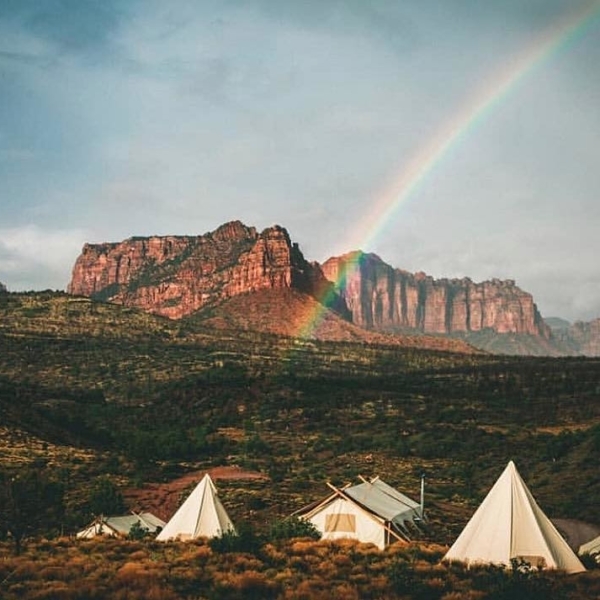 With so much beauty to explore that has been millions of years in the making, Zion has the unique ability to bring us back in tune with all that nature has to offer while also allowing us to get in touch with our truest self. 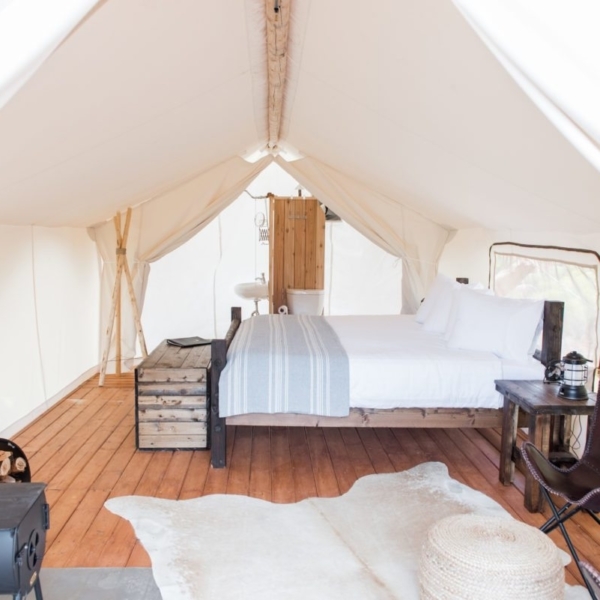 For the duration of this retreat, we will be staying at the beautiful Under Canvas Glamping site. 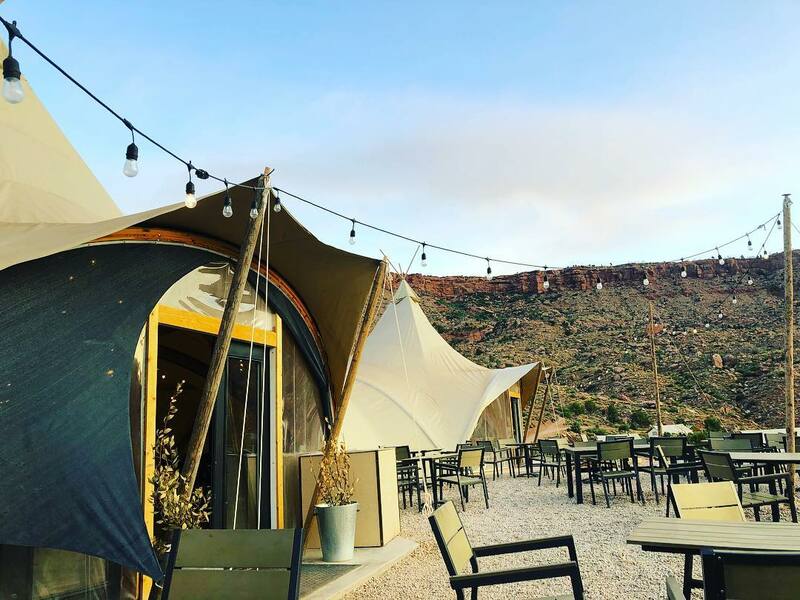 Blending in seamlessly with the natural serenity of the desert, Under Canvas has hiking trails, gorgeous views, and plenty of expedition opportunities just moments away. 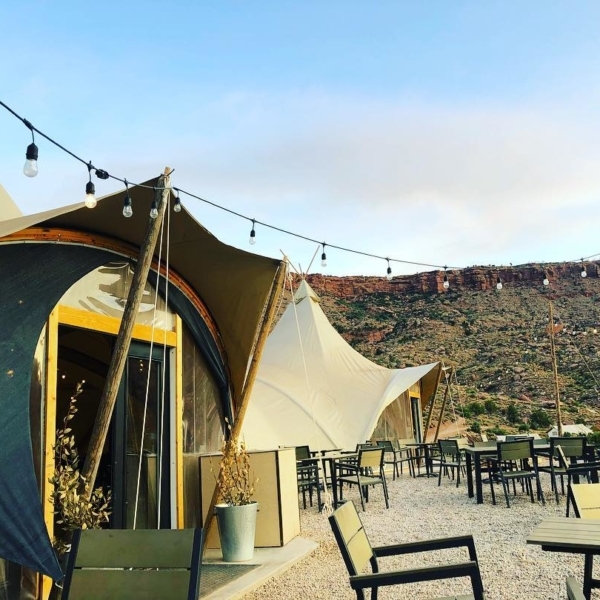 It is the perfect location to escape and reconnect with both nature and ourselves! 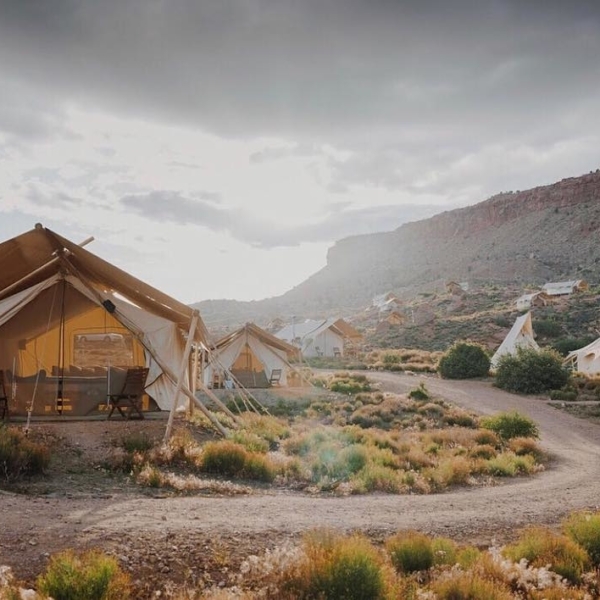 For this retreat there are three types of luxury tent accommodations at different costs for you to choose from, but no matter what you choose, all of the tent options are beautiful, comfortable, and immersed in the natural landscape of Zion National Park. 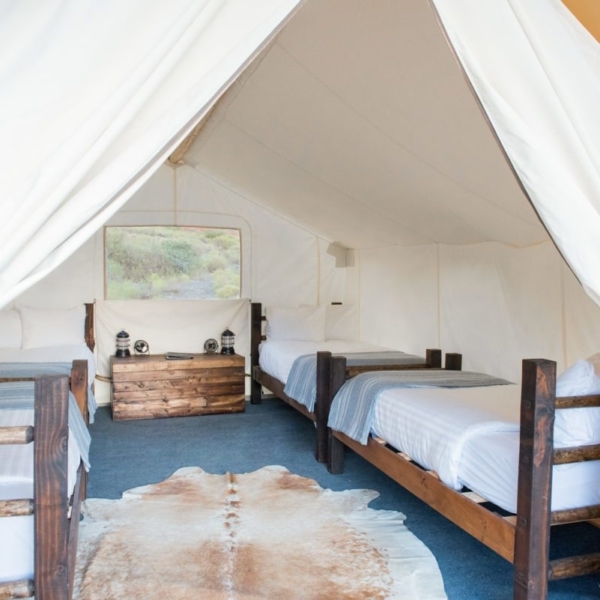 You can read about the accommodations below and decide which will be the perfect fit for you! Please email us at [email protected] if you have any special request regarding accommodation or any question. 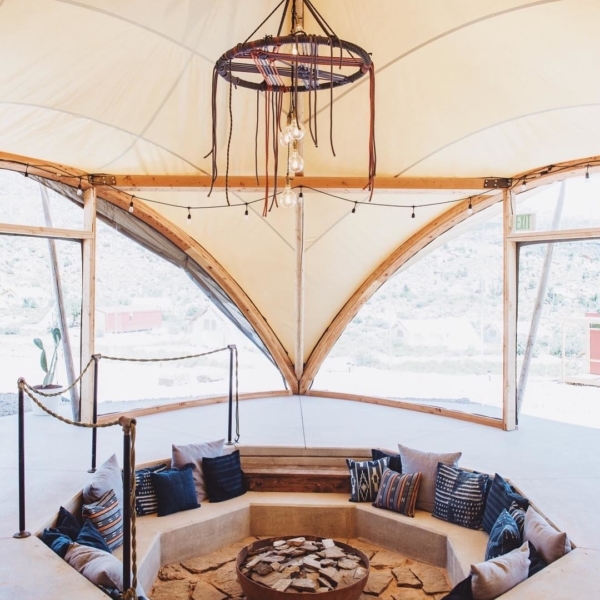 We will be practicing our daily yoga and meditation at the beautiful Under Canvas. 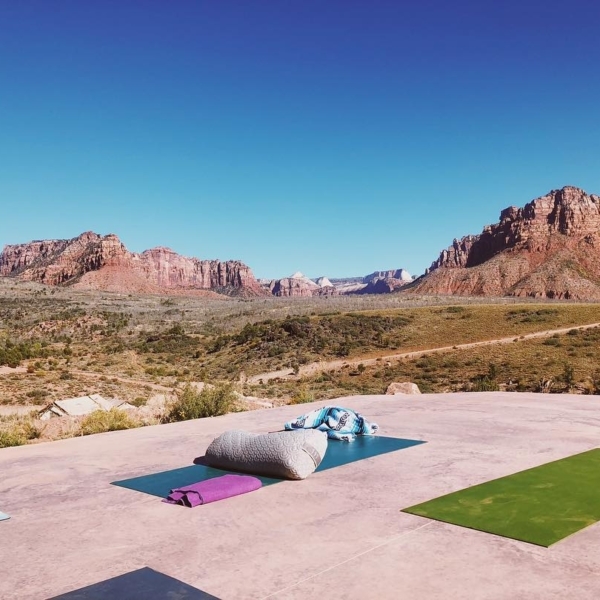 This glamping site in Zion is equipped with a beautiful platform where we plan on practicing our daily morning yoga and sunset sessions. 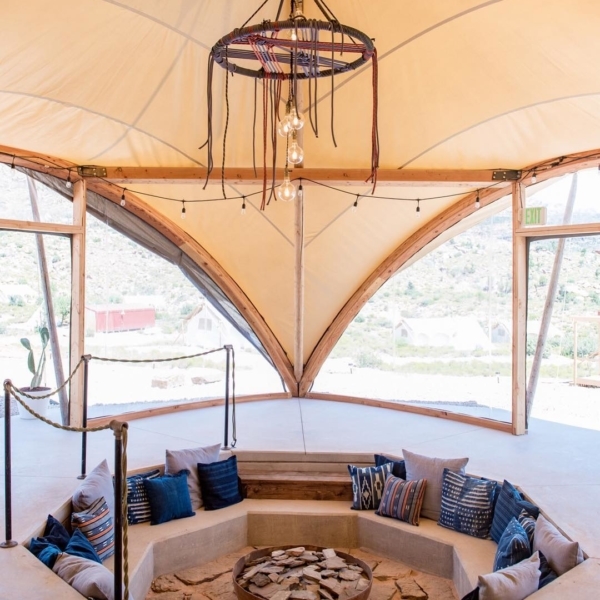 In open air and with the gorgeous view of the Zion canyons, a lot of magic will happen on this space. 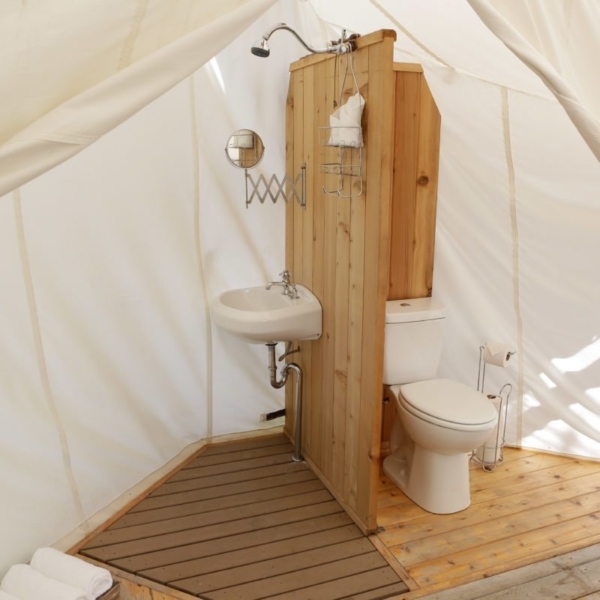 In the afternoons, we will have our workshops in the communal tent and also at some special sites around the camp. Shirin works with women who have big dreams and big hearts. She helps them work through their fear and doubt so that they can live their lives with more purpose, passion and joy. Together, they co create Larger than Life goals so that their own lives become their #lifegoals. Her work is rooted in finding what drives you. What truly makes you passionate about life. 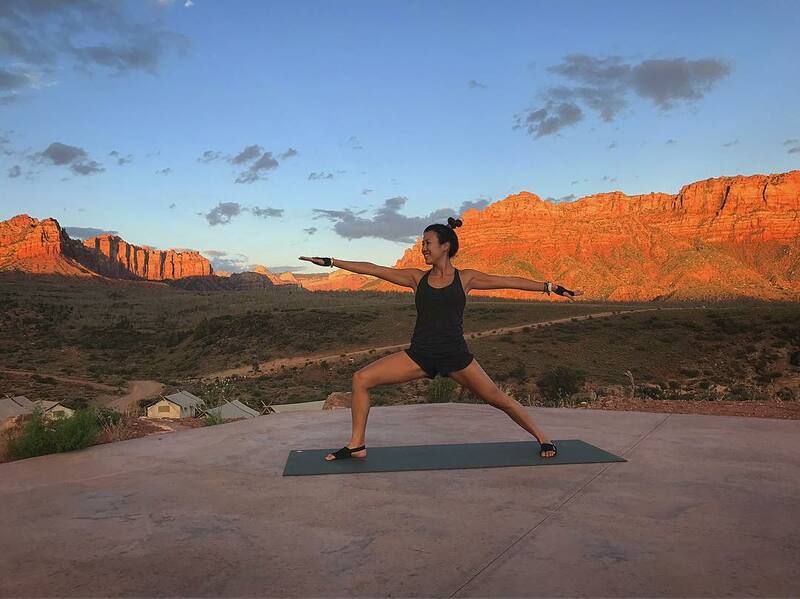 Shirin wants your passion to fuel your goals instead of your goals being your passion. Because let’s face it, we’ve all been there. We’ve landed that dream job or found that dream partner, and been miserable because we realize that it wasn’t what we wanted. Why? Because we were so focused on the goal, that we forgot why we wanted it. 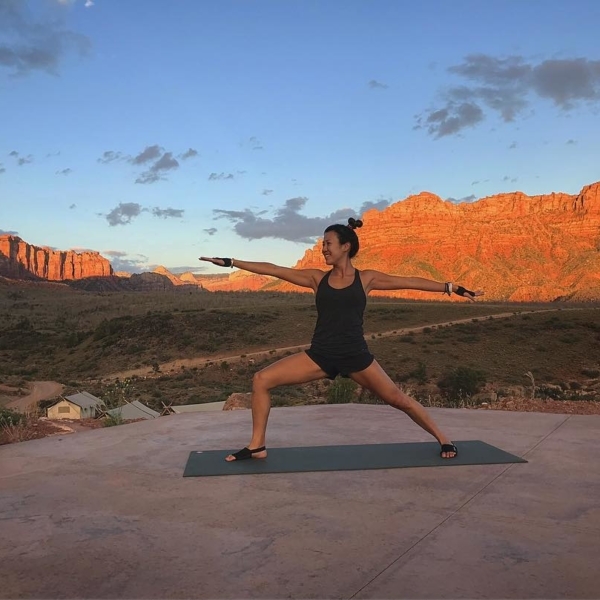 Shirin brings her clients back to their why. Their deep rooted, soul’s purpose, heart-driven why. Once they find the why, they start living that next level life. A life where they truly know what they want and desire and they go for it. Her role for this retreat will be as a liaison between the 109 group and our hosts. 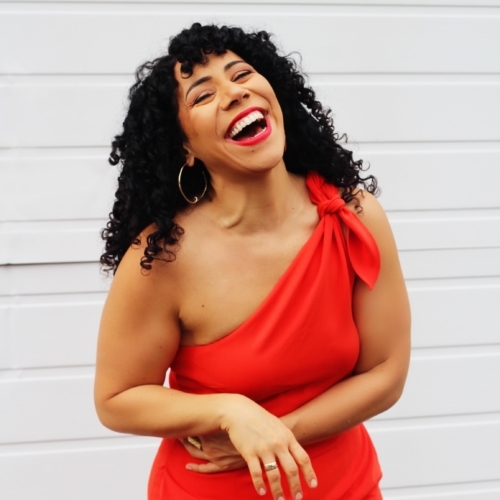 She will also provide support to our incredible speakers where they need in facilitating the mindful & healing activities throughout our long weekend together and keep the day moving seamlessly and timely. Her role for this retreat will be coordinating with the 109 group on the flow of activities and answering any all questions they have. She will also provide support to our incredible speakers as needed in guiding each of the activities and be an available resource for anything anyone may need. 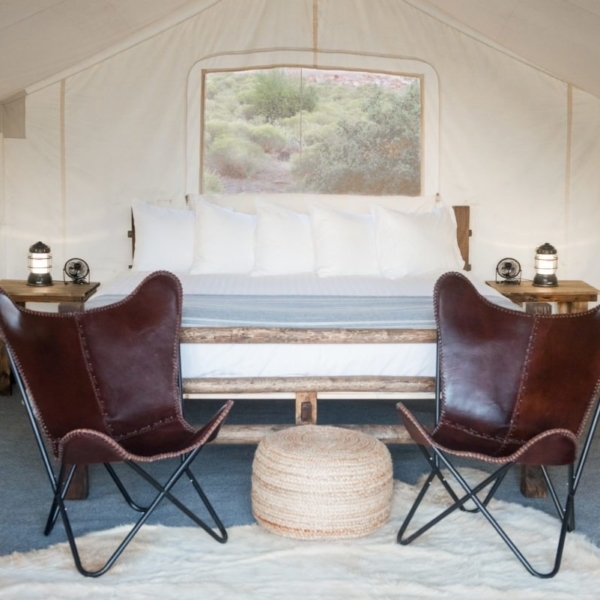 For this retreat there are three types of luxury tent accommodations at different costs for you to choose from, but no matter what you choose, all of the tent options are beautiful, comfortable, and immersed in the natural landscape of Zion National Park. 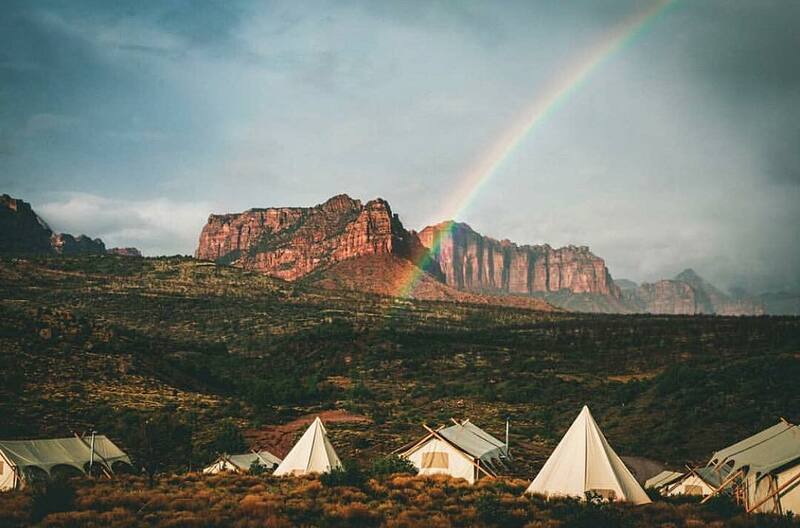 Please email us at [email protected] if you have any special request regarding accommodation. I'm so thrilled at there being more and more opportunities for women to come together and see how much power we have communally. It is important for our thriving and survival to create environments where women can form coalitions rather than put each other down (which is what culture has been telling us to do for so long). So we truly need that safe space. This experience was so much more than I had expected. The professionalism around a difficult topic, the caring and supports in place for participants went beyond what I could have imagined. The yoga was again very professional, therapeutic but most of all fun! We became life long friends bonded by this mission and I believe that we will all come home and make a difference here in our communities as well.